FYI- This episode is NOT SAFE FOR WORK. The most horrible things Shakaboom has ever seen. 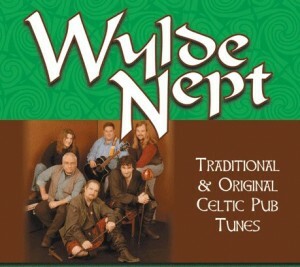 Everything Wylde Nept! 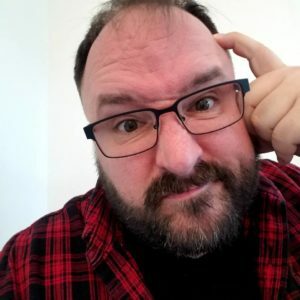 They even play some awesome tunes! The Congress Plaza Hotel Chicago. The Osborn Experience See below on how you can save some $$$ on admission just for listening to the show!!!! Our love for Real Steel. Dredd and Kevin’s loathing of 3D. 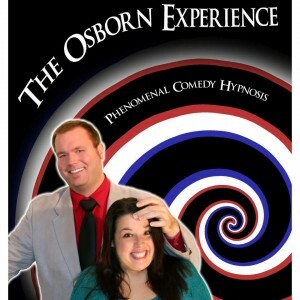 Cory Osborn’s upcoming Hypnotism, Comedy show… Not only do you get entertainment, you get food too!!! And you get to see Chad’s first attempt at stand up comedy.. (Talk about scary!). All the food we ate this summer. Where in the world has Chad been traveling to. We prove yet again just how big of nerds we are. “Cheetos” by Paul and Storm. Tammy Jason’s CD “If There Was A Road”Â how to win a copy! The SaPaDaPaSo St. Patrick’s Day Parade. 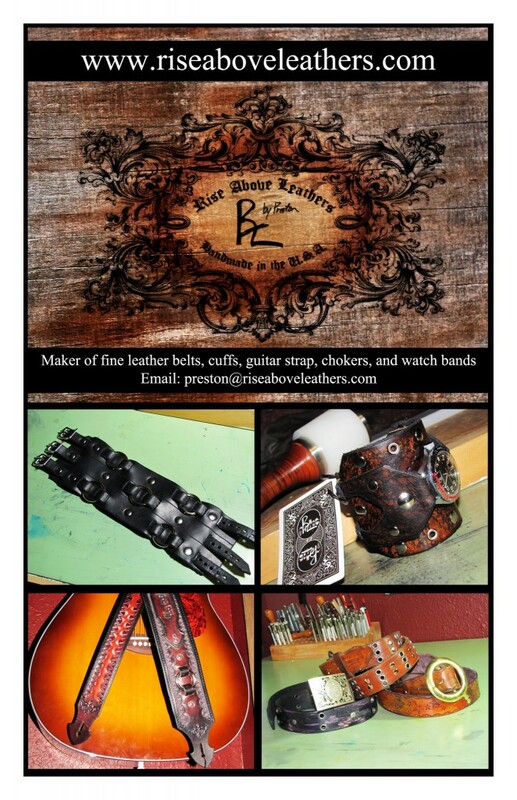 Rise Above Leathers by Preston!